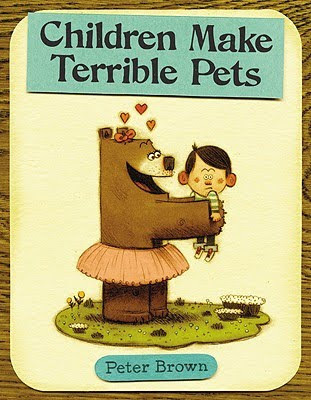 The New York Times announced its list of 10 Best Illustrated Children’s Books of 2010. Click here for the slideshow. 1. HERE COMES THE GARBAGE BARGE! Written and illustrated by Blexbolex. Written and illustrated by Peter McCarty. Illustrated by Erin E. Stead. A Neal Porter Book/Roaring Brook Press. Written and illustrated by Christoph Niemann. By Kate DiCamillo and Alison McGhee. Congratulations to all! Keep those picture books coming! Andrea – Thanks for stopping by.